What are reciprocal membership privileges? Is there a list of participating gardens? 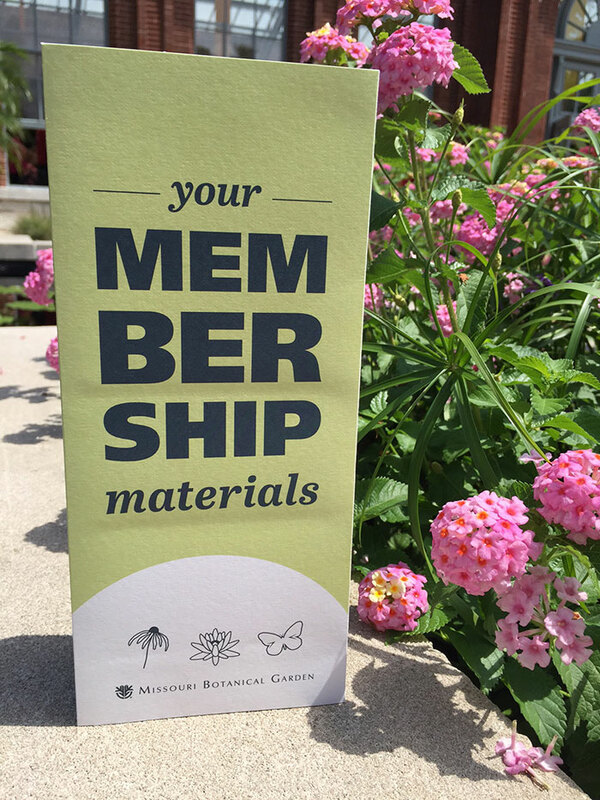 Members at all levels receive free admission or discounts at more than 300 gardens across the continent. Please check the American Horticulture Society to browse a complete list of partnering institutions. We recommend that you contact any garden you plan to visit to learn more since each garden has its own unique reciprocal admissions and benefits policy.